High-quality instruments for Rio Samba and Samba Reggae, which are especially popular and proven in schools! 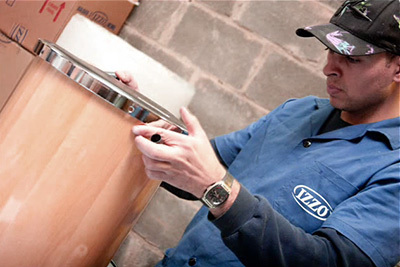 For quite some years now, instrument builder IZZO remains among the top brands of Brazilian Samba percussios. It has been a while that IZZO instruments from São Paulo were rather simple percussion instruments which were very popular in Brazil due to their good price range. Then they began to constantly increase their standard of Samba instruments until they reached a top-class level. By now they have become a serious manufacturer with a wide range of very well manufactured instruments which are known throughout the international market. IZZO achieved a special coup when in 2010 they lanced their top brand TIMBRA. TIMBRA instruments were developed in close cooperation with renowned percussionists. The objective was to create convincing series of instruments with great sound, optically outstanding and adecuate for stage gigs. Especially the timbals, made of either wood or aluminium, set new standards with their 16 tuning hooks, extraordinary design and spectacular sound. 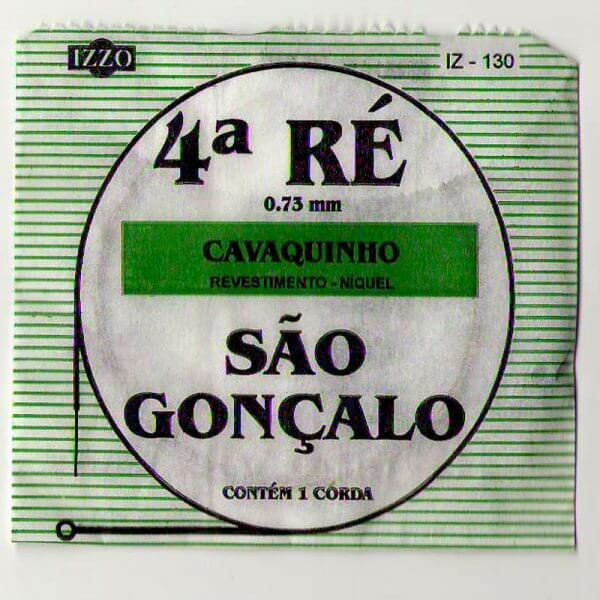 Today IZZO is completely in the league of the old-established traditional brands of Samba instruments.